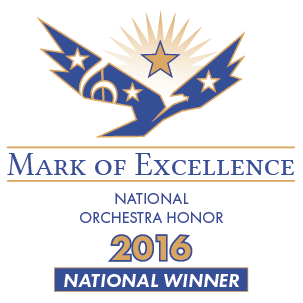 Allen High School Philharmonia Orchestra (SUB-NV E) – 4:00 p.m.
Allen High School Sinfonietta Orchestra (SUB-NV F) – 4:25 p.m.
Lowery Freshmen Center Concert Orchestra (SUB-NV D) – 4:50 p.m.
Lowery Freshmen Center Camerata Orchestra (SUB-NV G) – 5:15 p.m.
Allen High School Camerata Orchestra (SUB-NV C) – 5:40 p.m.
Allen High School Concert Orchestra (SUB-NV A)– 6:05 p.m.
Lowery Freshmen Center Sinfonia Orchestra (SUB-NV B) – 6:30 p.m.
Lowery Freshmen Center Chamber Orchestra (NV) – 6:55 p.m.
Allen High School Philharmonic Orchestra (NV) – 7:30 p.m.
Lowery Freshmen Symphony Orchestra (SUB NV) – 8:00 p.m.
Allen High School Symphony Orchestra (V) – 8:30 p.m.
Ereckson Middle School Sinfonia II Orchestra (SUB NV) – 5:00 p.m.
Ford Middle School Sinfonia II Orchestra (SUB NV) – 5:25 p.m.
Curtis Middle School Concert Orchestra (SUB NV) – 5:50 p.m.
Ereckson Middle School Sinfonia I Orchestra (NV) – 6:15 p.m.
Ford Middle School Sinfonia I Orchestra (NV) – 6:40 p.m.
Curtis Middle School Sinfonia Orchestras (NV) – 7:05 p.m.
Ereckson Middle School Chamber Orchestra (V) – 7:30 p.m.
Ford Middle School Chamber Orchestra (V) – 7:55 p.m.
Curtis Middle School Chamber Orchestra (V) – 8:20 p.m.
Fall Concert Season is here! All Fall Orchestra Concerts are open to the public. 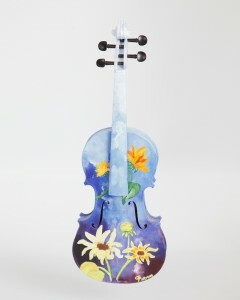 Secondary School Orchestra Concerts will have group photos taken in the PAC Commons area immediately after their performance. 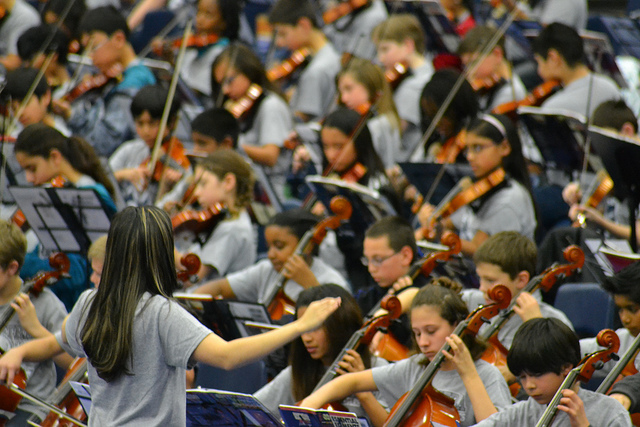 Allen High School Sinfonietta Orchestra – 5:25 p.m.
Ford Middle School Concert Orchestra – 5:50 p.m.
Ford Middle School Sinfonia II Orchestra – 6:15 p.m.
Lowery Freshmen Concert Orchestra – 6:40 p.m.
Ford Middle School Sinfonia I Orchestra – 7:05 p.m.
Lowery Freshmen Center Sinfonia Orchestra – 7:30 p.m.
Ford Middle Chamber Orchestra – 7:55 p.m.
Allen High School Concert Orchestra – 8:25 p.m.
Allen High School Philharmonia Orchestra – 5:50 p.m.
Curtis Middle School Sinfonia Orchestras – 6:15 p.m.
Curtis Middle School Concert I Orchestras – 6:40 p.m.
Allen High School Camerata Orchestra – 7:05 p.m.
Curtis Middle School Concert II Orchestra – 7:30 p.m.
Curtis Middle School Chamber Orchestra – 7:55 p.m.
Allen High School Sinfonia Orchestra – 8:25 p.m.
Ereckson Middle School Concert Orchestras – 5:50 p.m.
Ereckson Middle School Sinfonia II Orchestra – 6:40 p.m.
Ereckson Middle School Sinfonia I Orchestra – 7:05 p.m.
Ereckson Middle School Chamber Orchestra – 7:30 p.m.
Allen High School Chamber Orchestra – 8:25 p.m.
Allen High School Chamber Orchestra – 9:00 a.m. Please check the High School, Middle School, and Elementary sections for more information. All orchestra events are listed in the Calendar Section of this website. Check for updates.